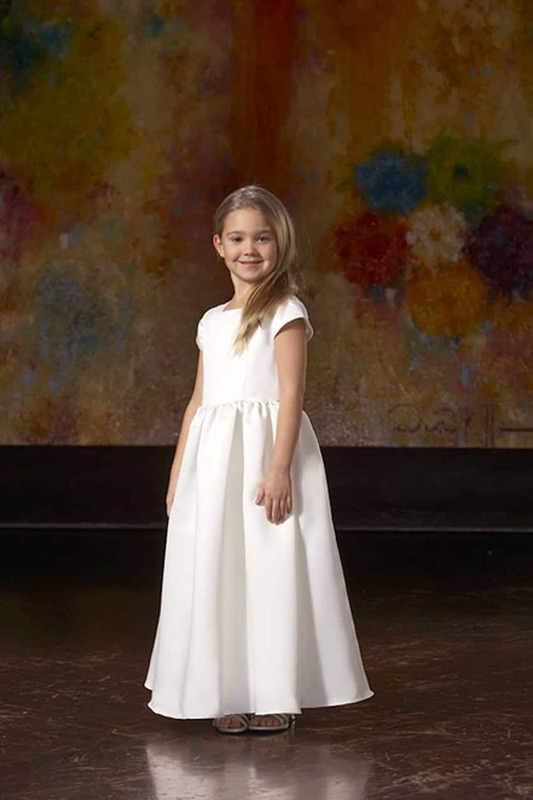 Your little attendants function as the drumroll that heralds your walk down the aisle – and the most popular ones are always the littlest. 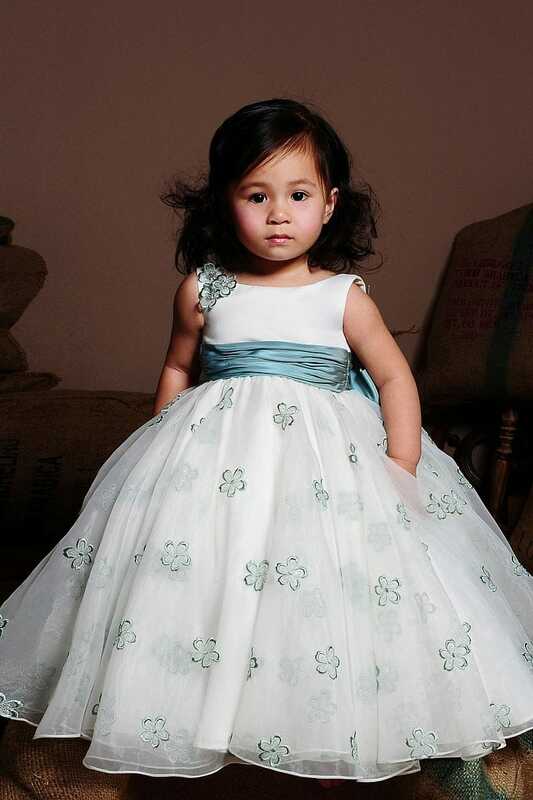 Flower girls and ring bearers add warmth and charm to your wedding, but they require extra attention. 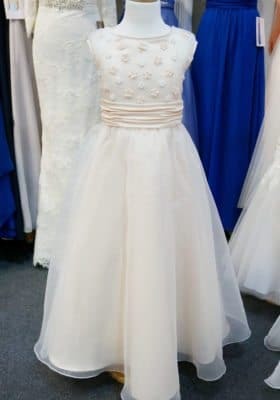 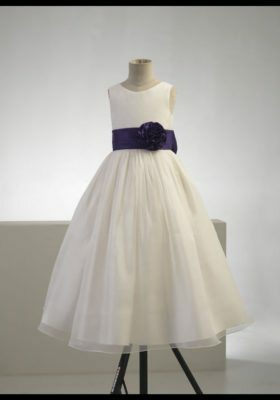 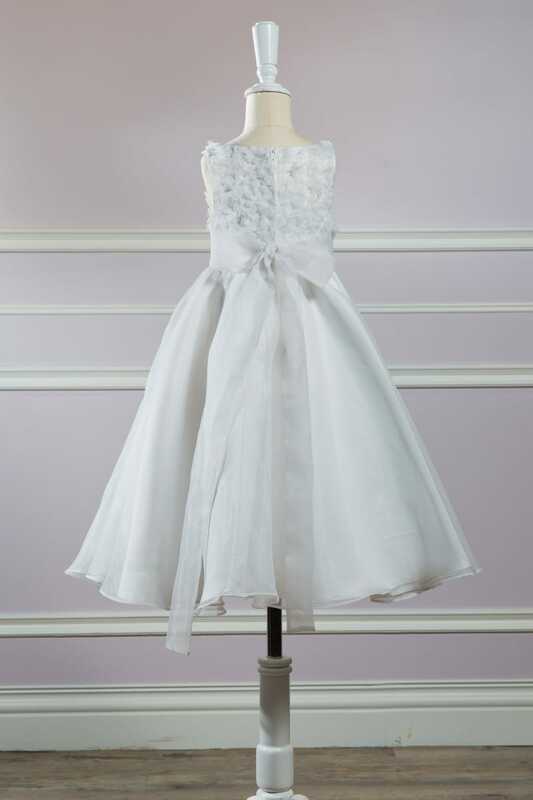 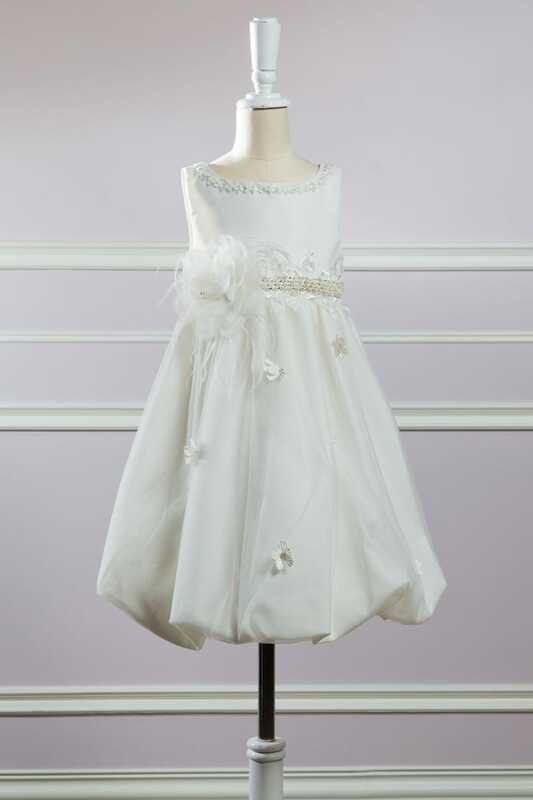 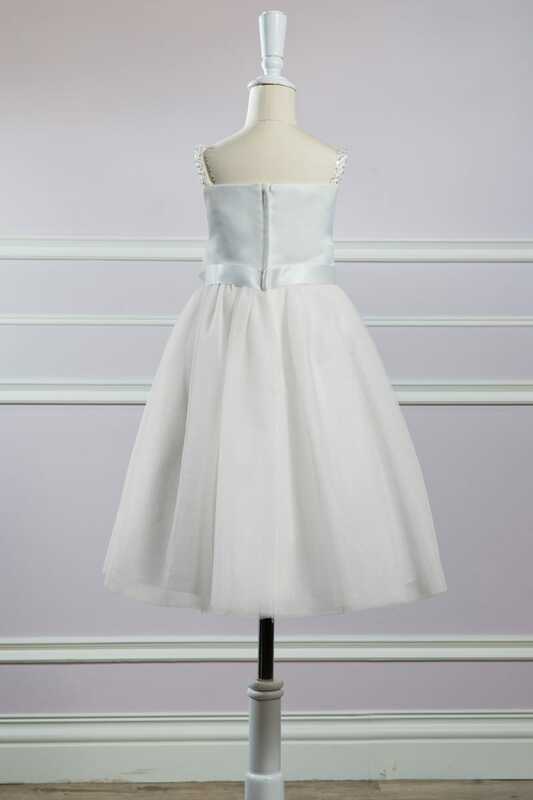 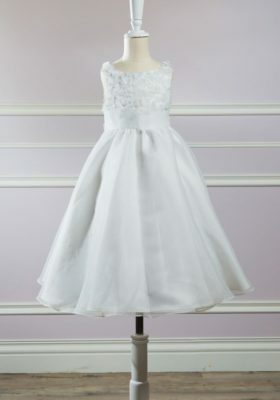 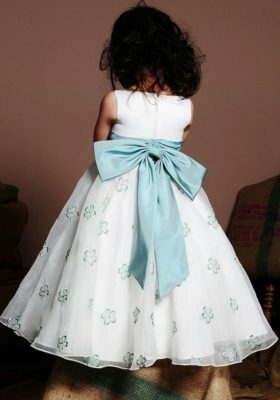 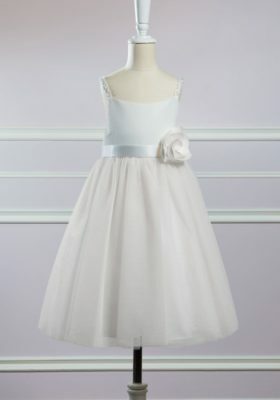 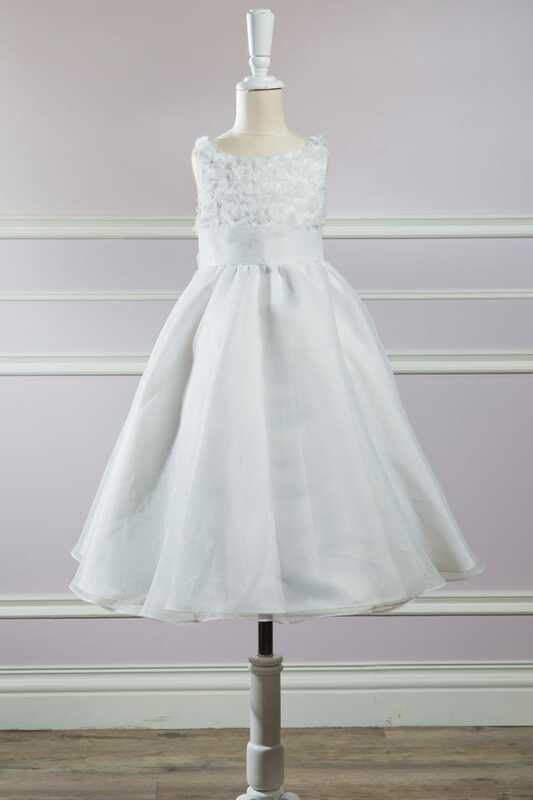 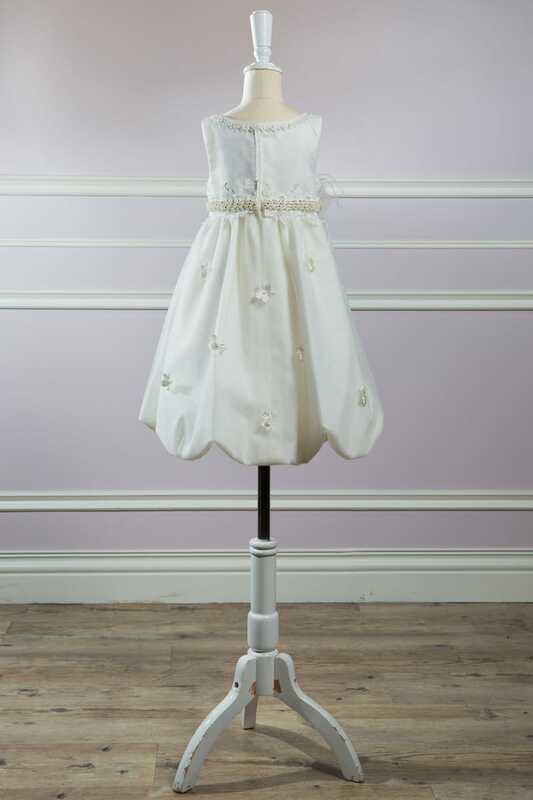 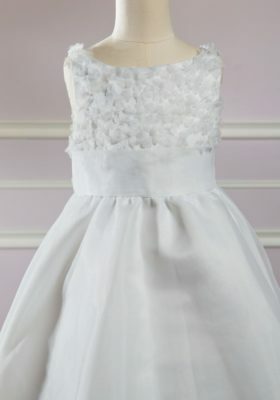 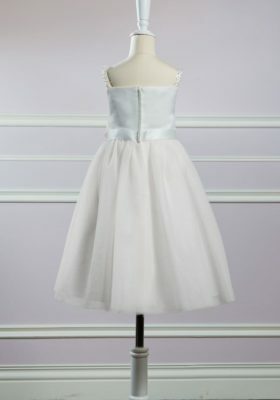 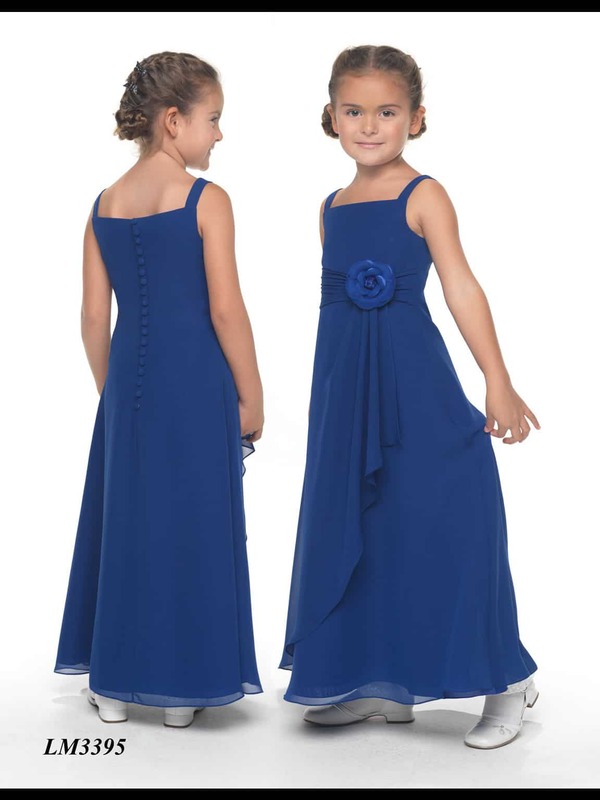 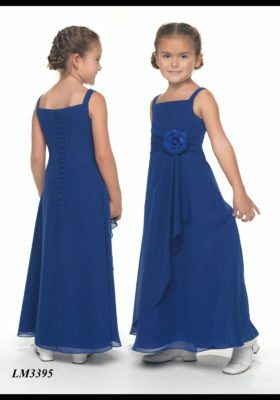 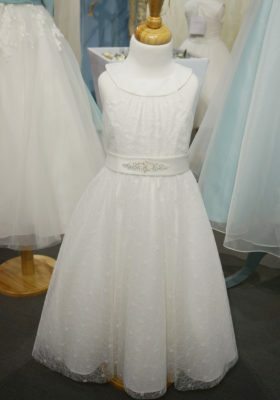 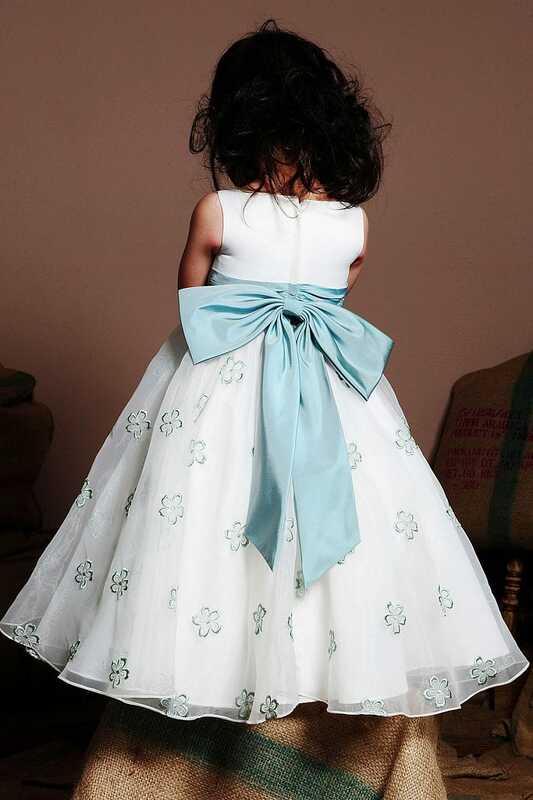 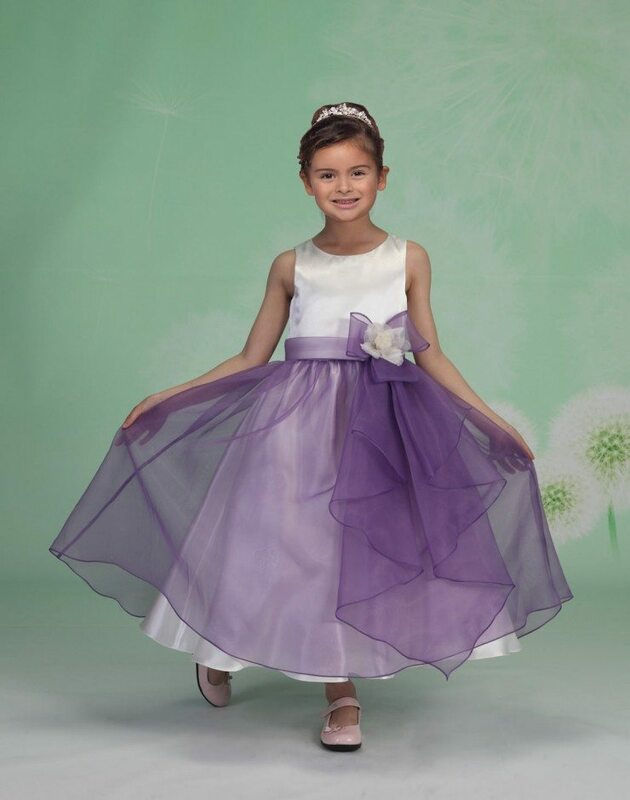 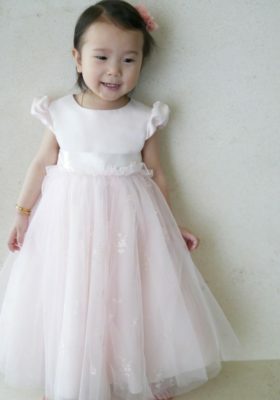 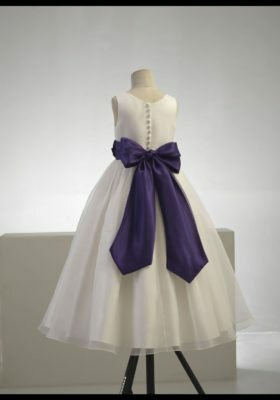 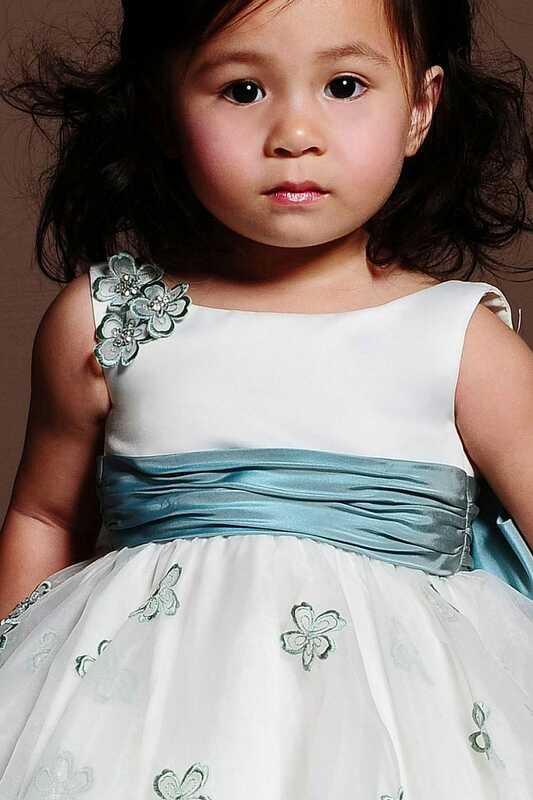 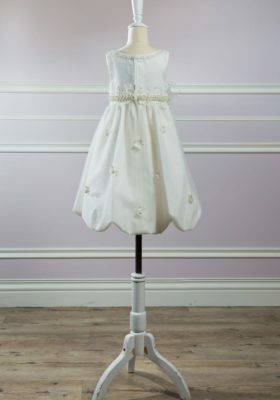 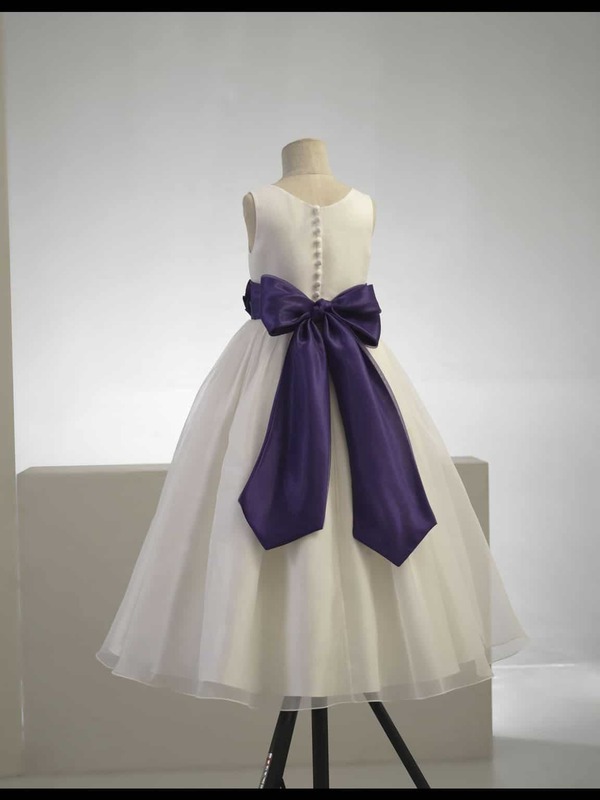 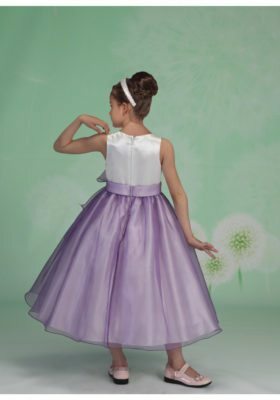 Flower girl dresses are designed and sewed to compliment your bridesmaid dresses. 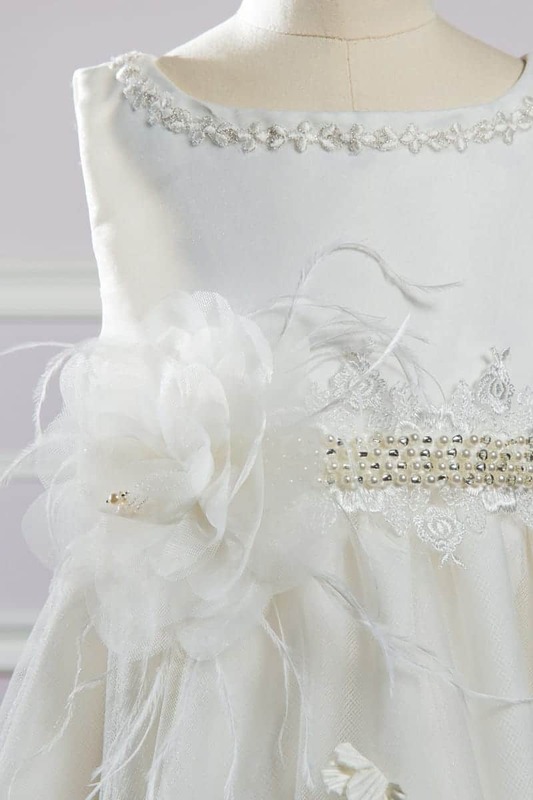 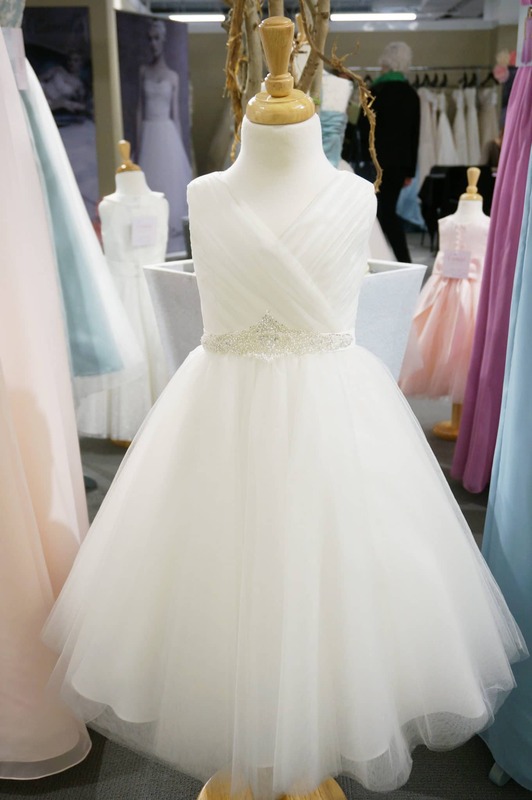 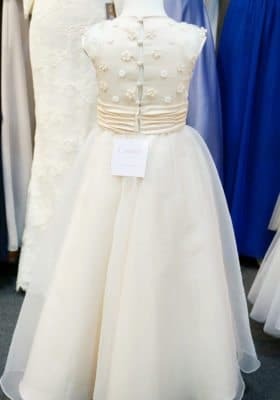 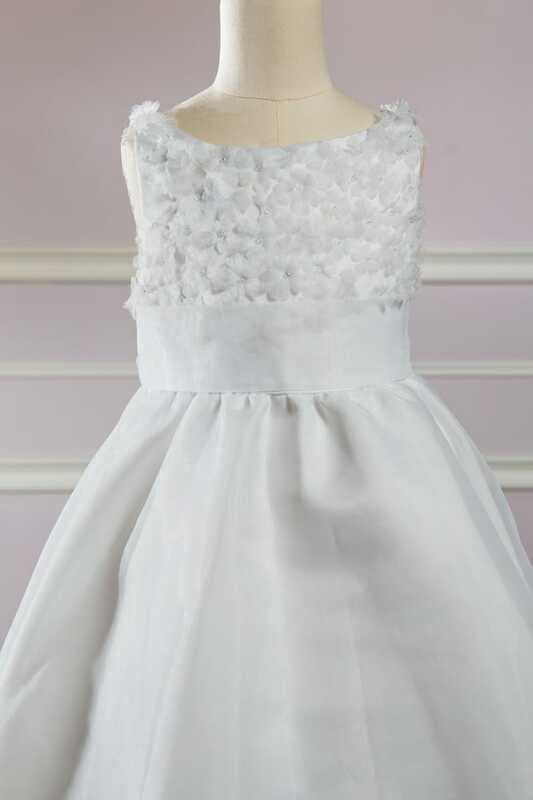 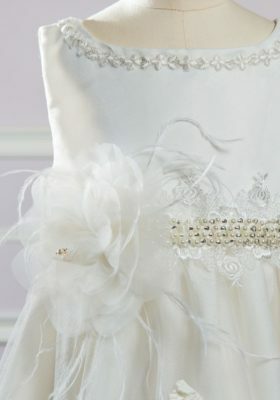 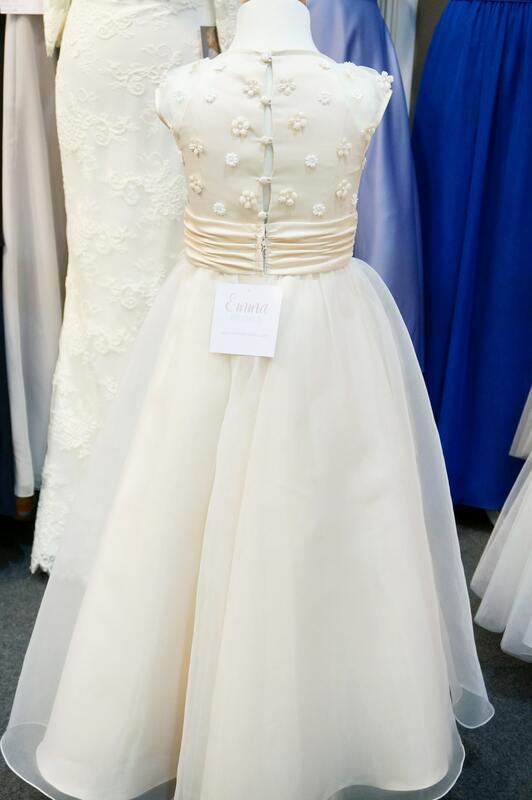 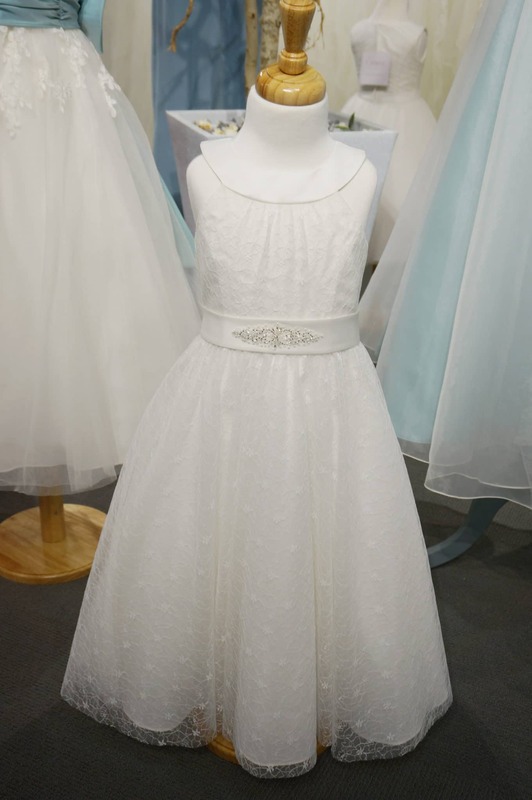 You can keep your little attendants smiling by sewing a beautiful dress that will complement the entire bridal team.